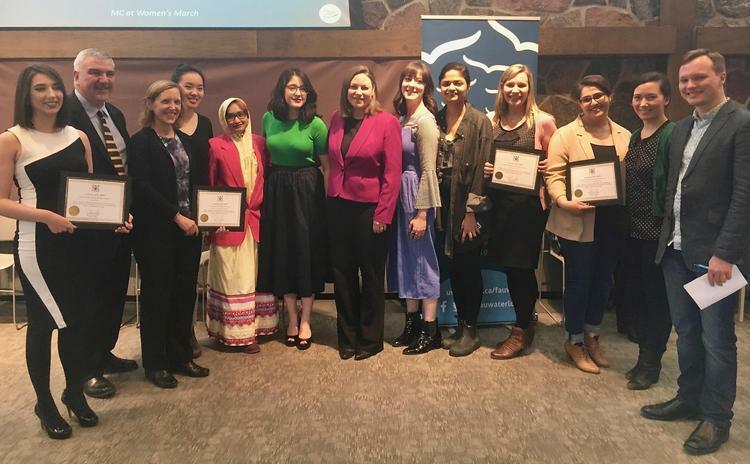 Renison Professor Christine Logel, along with three other awardees, is the recipient of this year’s Equity and Inclusivity Award, presented by the Equity Committee of the University of Waterloo’s Faculty Association. Rather than present only one award, the committee felt that it needed to break with tradition and select multiple winners given the number and quality of nominees. 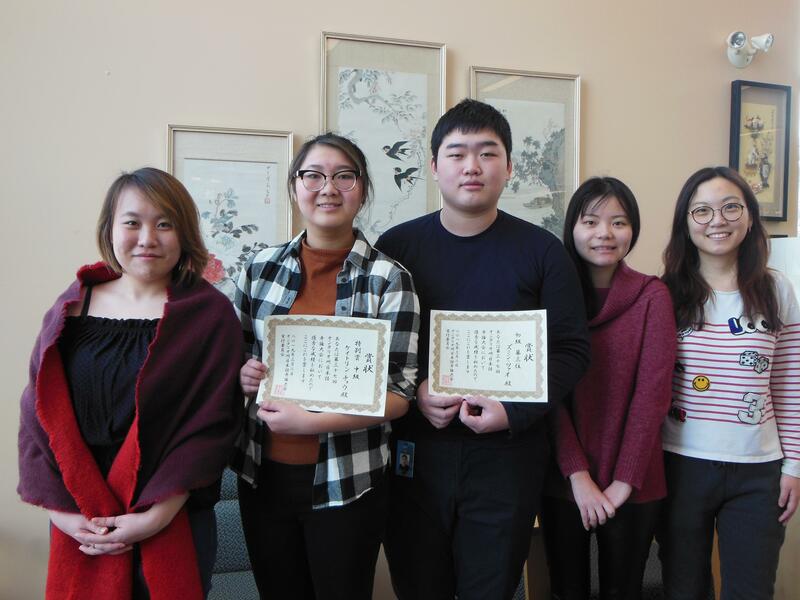 At this year’s Ontario-Manitoba University Students Chinese Proficiency Competition, Hannah Gardiner and Daniel Afzal, students in Renison’s Culture and Language Studies department, won the First Prize and Excellency Award respectively.